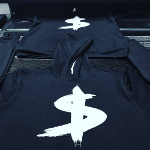 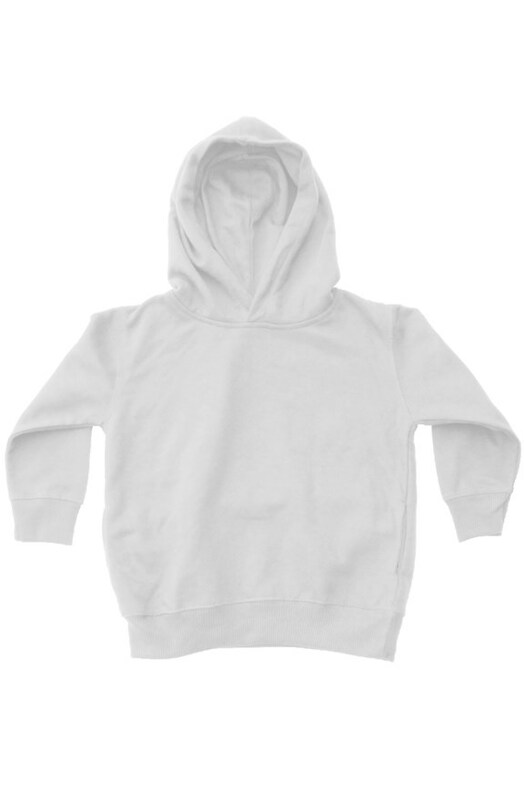 Great youth hoodie. 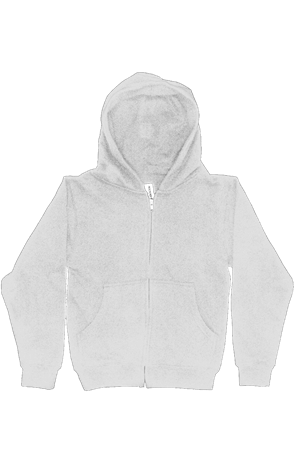 Soft and warm for later nights or colder days. 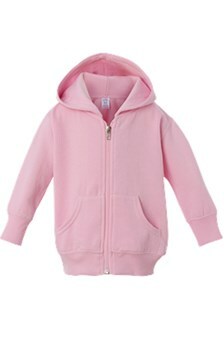 This hoodie is perfectly sized for youth (later elementary school to early junior high). 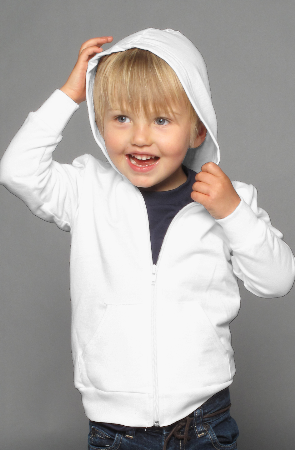 Don’t See The Kids Hoodies That You Need?